Grand Prize in the LISMA Foundation 9th International Music Competition in the 17-23 year old category at 15 years old. First Prize in both Solo and Concerto in the Ithaca College School of Music Piano Competition and will be performing Saint-Saens Piano Concerto in G minor, No. 2, op. 22with the Ithaca College Symphony Orchestra, February, 2013. And he was awarded the Chopin Foundation of the United States Piano Scholarship! Way to go Michael! Pianist Umi Garrett (Show 211, Santa Barbara, California) recently won the 13th Osaka International Music Competition in Osaka, Japan and also won 1st prize in the Chopin International Piano competition in Budapest, Hungary. She said of the competitive experience in Osaka: “I know that there was a lot I should have done better, but it meant a lot for me because it was my first competition in Japan, and lots of people helped me to get to this competition. I wanted to do well to show them my appreciation.” Well done, Umi! Brian Ge (Show 187, Boston, Massachusetts) just won another concerto competition in Aspen on July 2, 2012. He performed the Mozart Piano Concerto No. 21 in C major, K. 467 with the American Academy of Conducting At Aspen Orchestra on July 10 at the music tent. 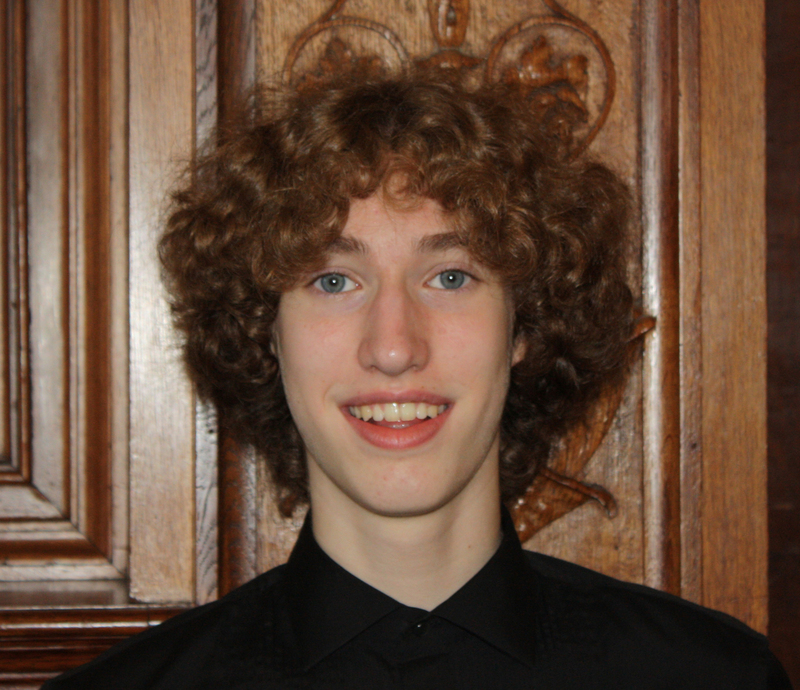 Brian is one the concerto competition winners from last year and performed Beethoven Piano Concerto No. 1 with Aspen Concert Orchestra. Congratulations to all of our outstanding alumni, and check back for more updates next week!